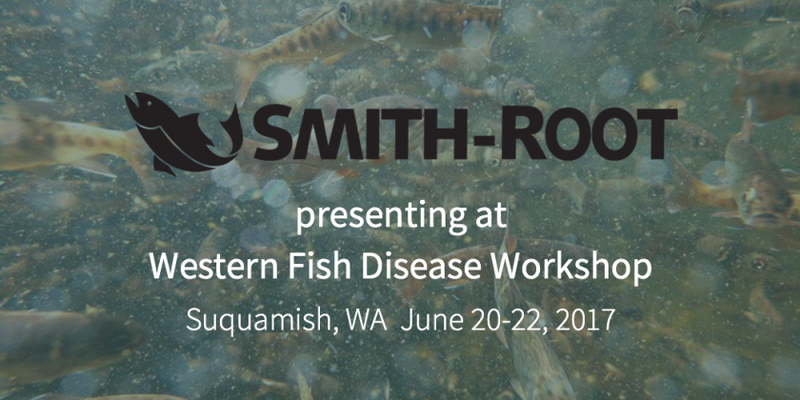 Smith-Root, Inc. will be showcasing our eDNA technology at the Western Fish Disease Workshop in Suquamish, WA from June 20-22, 2017. Phong Nguyen, a Research Scientist at Smith-Root, will be presenting research work on Renibacterium salmoninarum using Biomeme’s mobile qPCR detection. This project using our technology is a joint proof-of-concept study with the Washington Department of Fish and Wildlife and Smith-Root. Learn more about the workshop here and if you’re in town, come say hi!